For most urban residents – a gift means purchase of a product and then getting is wrapped in paper / laminated film. And then place it in a paper bag . Multiply this 30 millions times . The scene is that of an environmental horror film of a growing pile of paper and plastic . 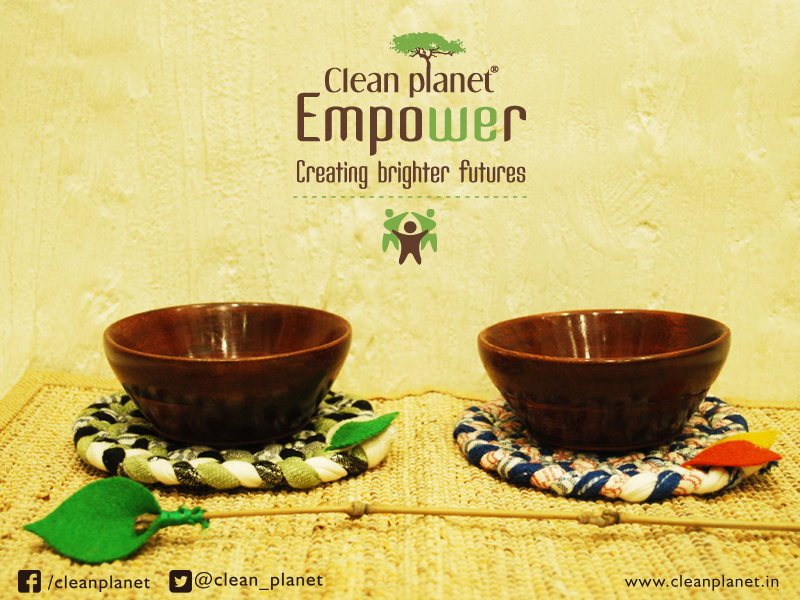 At Clean Planet we are always looking for cool ways to marry sustainability with style . We have pioneered a range of delightful eco friendly gifts bags . 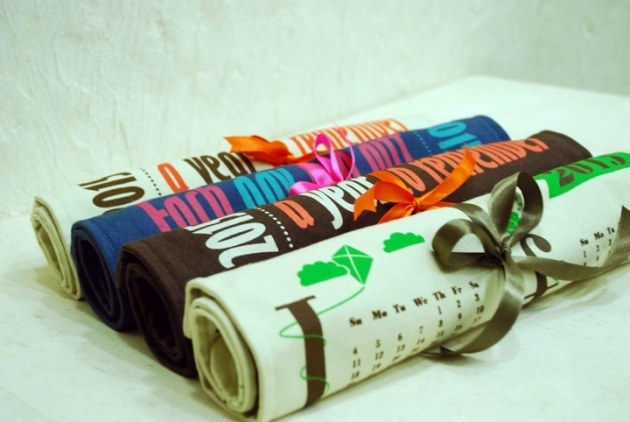 Our gift bags not only help to give the gift in style – it also doubles up as a second gift ! 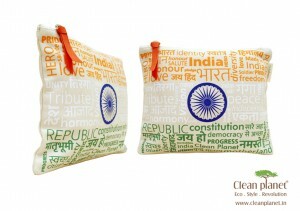 Each time the recipient uses the bag – he / she will always remember that they received it from you. A totally planet friendly way to share your love. 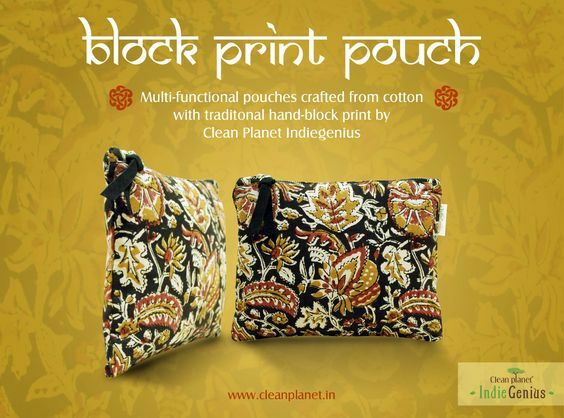 5 REASONS WHY CLEAN PLANET’S BAG OF THE YEAR 2015 WILL MAKE HEADS TURN THIS YEAR! 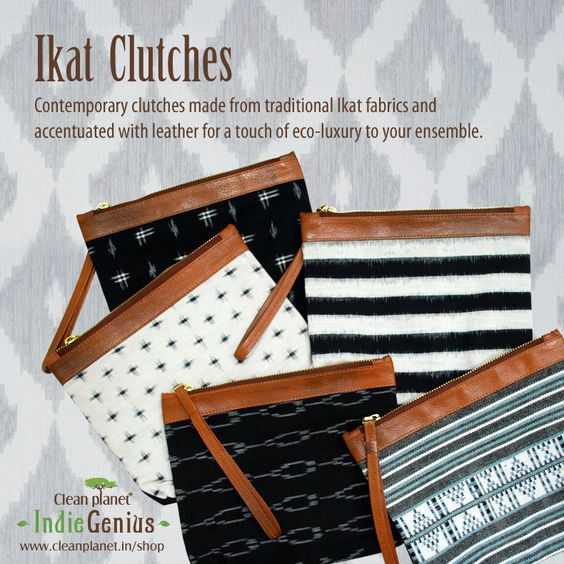 If asked to list the functions of a good Tote bag, most would speak of STORAGE, STYLE AND STURDINESS. But what if a bag could offer these and much more? What if you were given a fascinating new angle of looking at a bag? 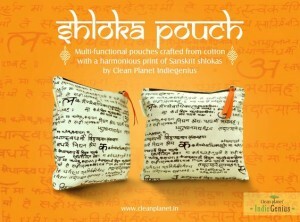 Clean Planet prides itself in introducing a unique bag that is Eco-Friendly, multifunctional and incredibly affordable! BAG OF THE YEAR 2015. Here are 5 reasons why this is no ordinary bag and one that deserves the name- Bag of the Year. 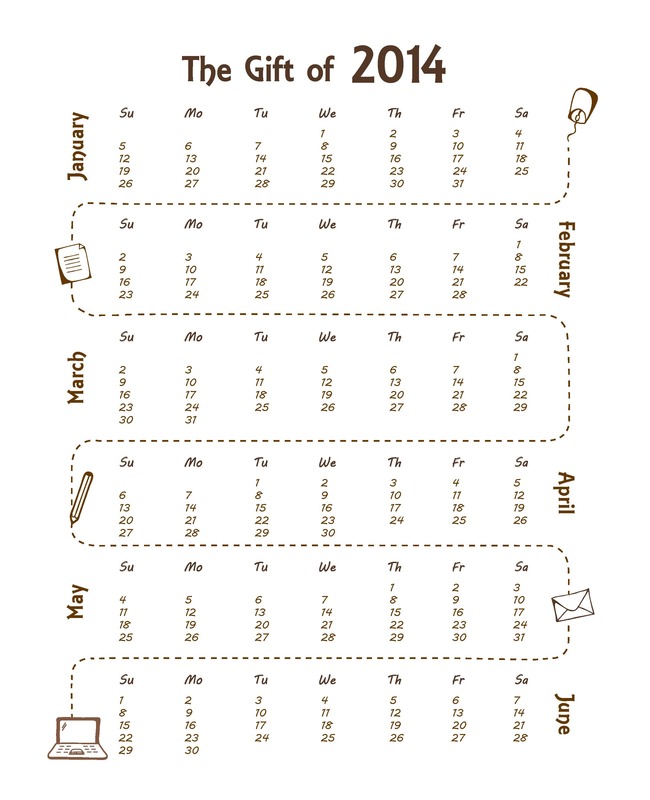 In the beginning, there was the humble paper calendar that served no purpose at the end of the year, except maybe to add to the New Year’s bonfire. 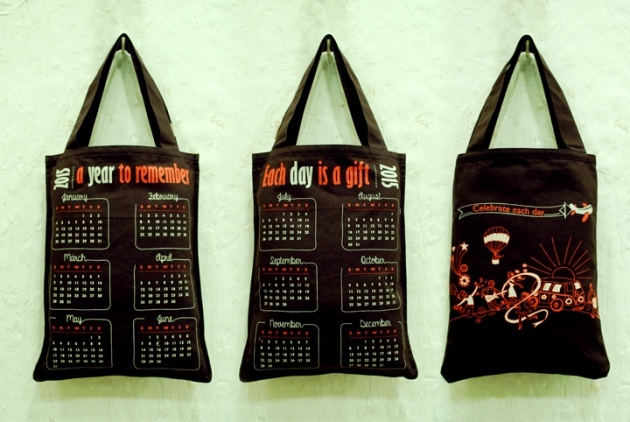 Then came Clean Planet with Bag of the Year – a tote bag that changed the face of ordinary calendar reading. 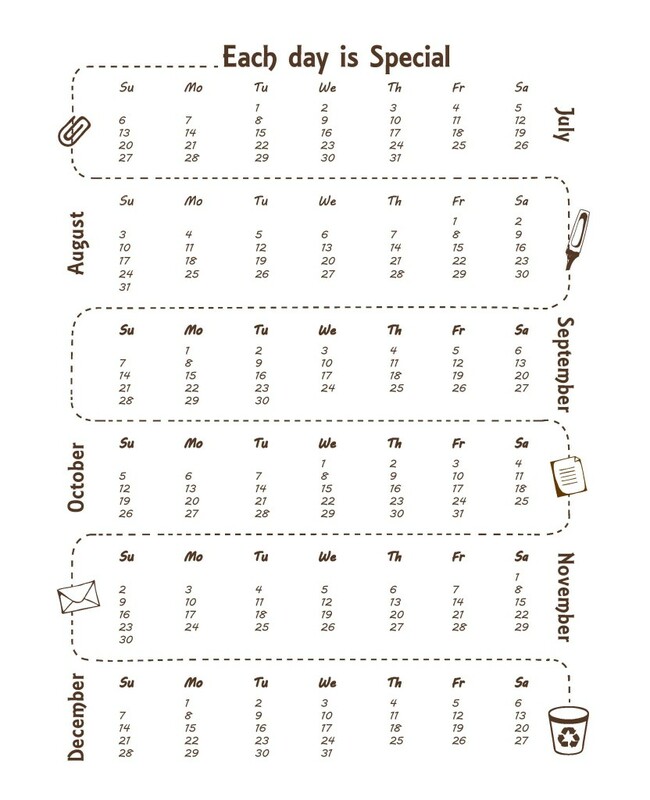 A delightfully designed calendar print on cotton canvas in fun colors will brighten up the days of your year every time you look at it. 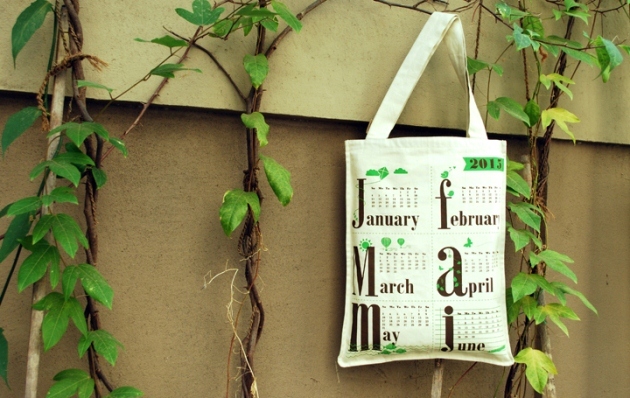 Hang it up in your home or pep up your work station with this cool tote as you use it to store documents and supplies. 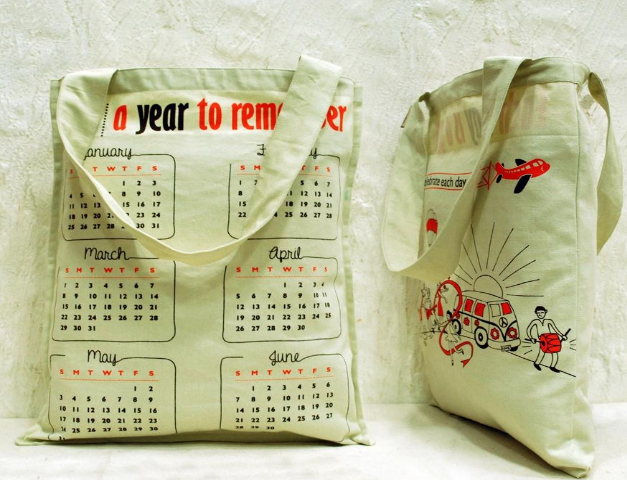 While you can use Bag of the Year 2015 to adorn your wall space, you can also carry this bag around to make a unique style statement. The best part about this tote is that it is REVERSIBLE! Once the year ends or if you’re just in the mood for a new look, reverse the bag inside-out and enjoy the new upbeat print. 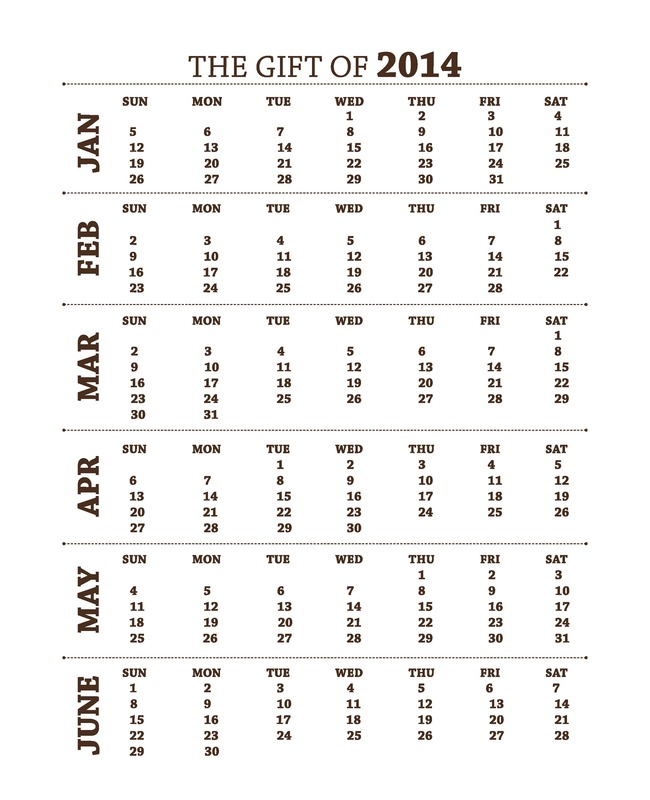 The only date missing on this calendar is an expiry date because of its fresh new look when reversed. Now that’s what we call a bag that’s twice as nice to you and your wallet! 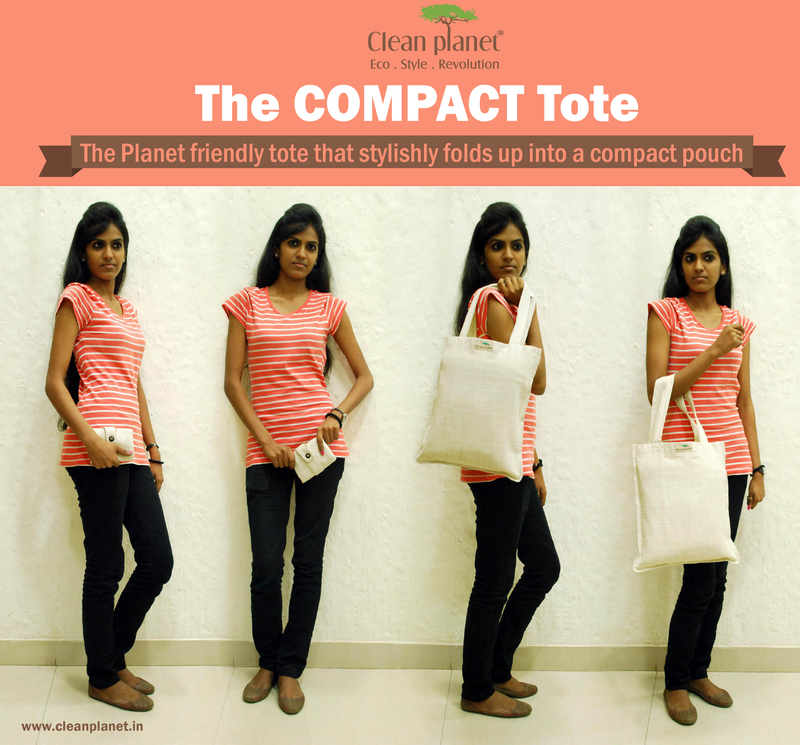 Like every Clean Planet creation, the Bag of the Year 2015 is an Eco-stylish masterpiece! 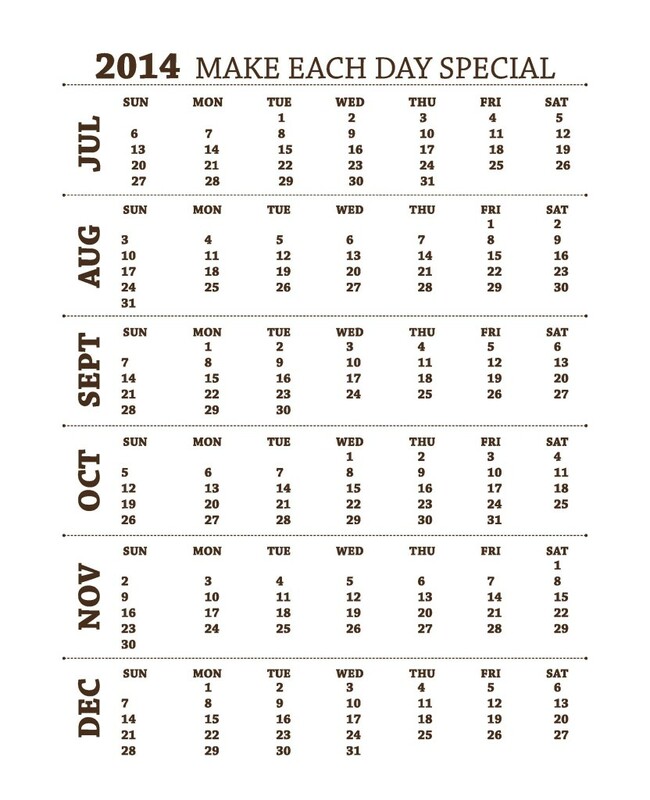 It is a clear winner over cumbersome paper calendars and is definitely a more eco-friendly choice over paper. 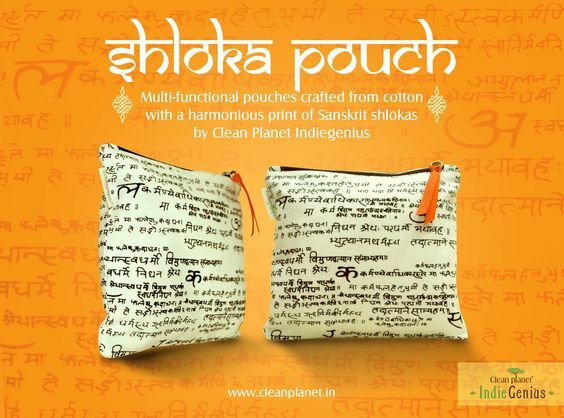 Designed with love, using pure cotton canvas fabric and earth friendly colors, it is reusable and will outlive the year it is meant for. It’s eco-friendly components make it a product that will bio degrade into the earth over a period of time when discarded causing no harm to the eco system. Two thumbs up for Mother Nature! 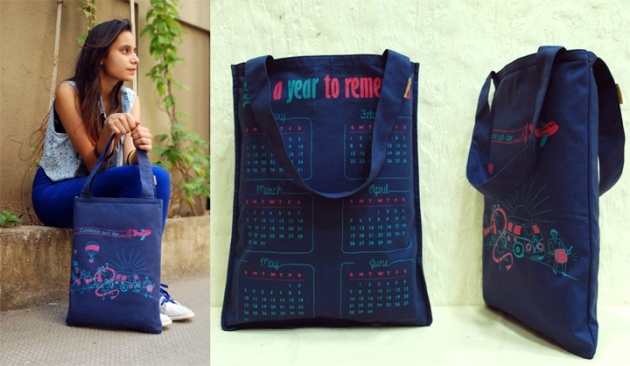 Amidst thousands of tote bags stylishly designed, flamboyantly advertised and highly priced, Bag of the Year 2015 stands out for its impeccable quality standards. Designed in an optimum size with superb finishing and long lasting colors in contemporary screen printing technique, make it a cut above the rest. The broad and sturdy handles are designed to carry your every load with ease. Age and gender no bar, the Bag of the Year 2015 is the perfect gift this festive season. 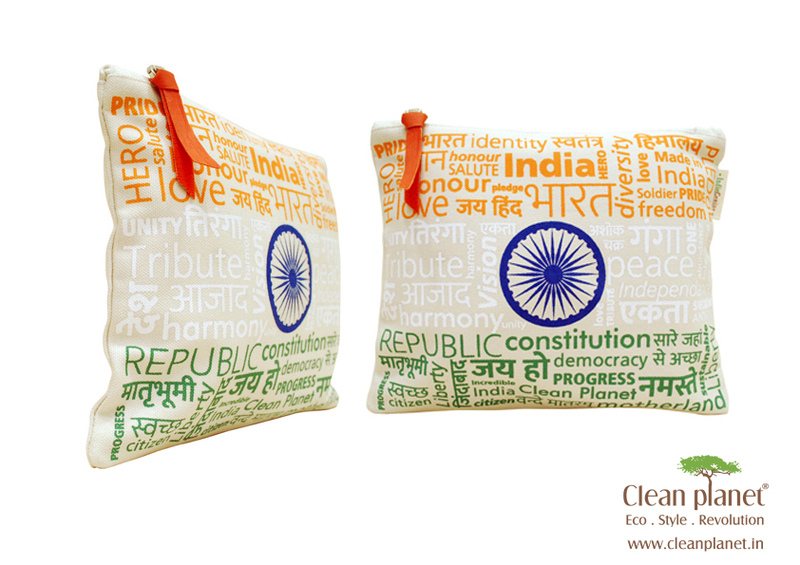 Right from its design to its quality, this tote bag as a gift will speak volumes for you. It makes for a thoughtful and intelligent present. 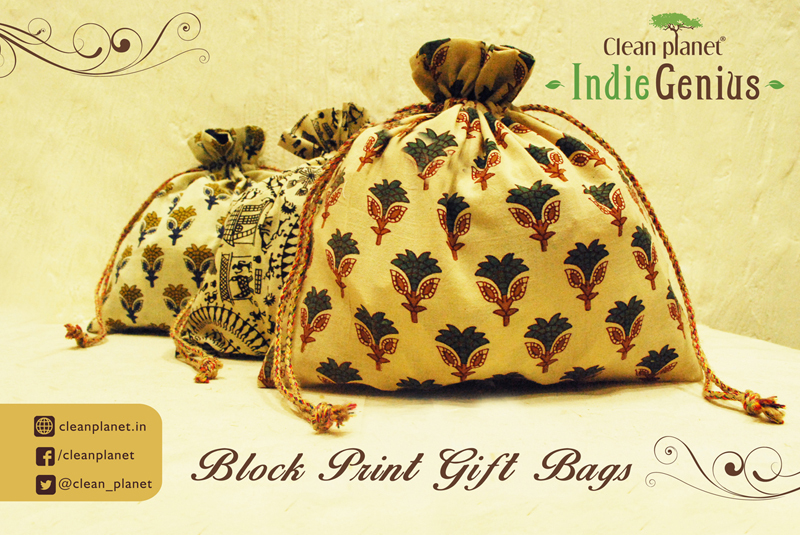 It is a novel gifting idea with an eco-friendly touch that your loved ones would cherish for years. You can be assured to be remembered by them every time they look at it. What more could one ask for in a bag? 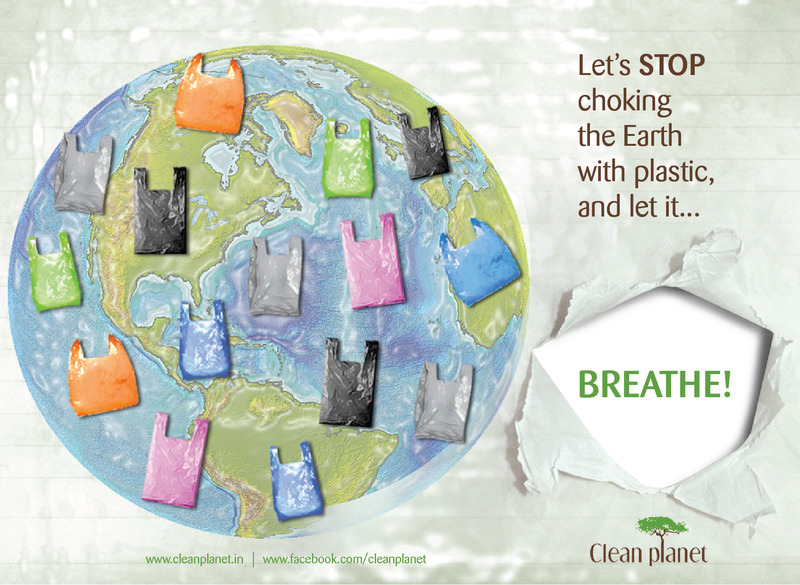 Eco Express – It’s time to act! 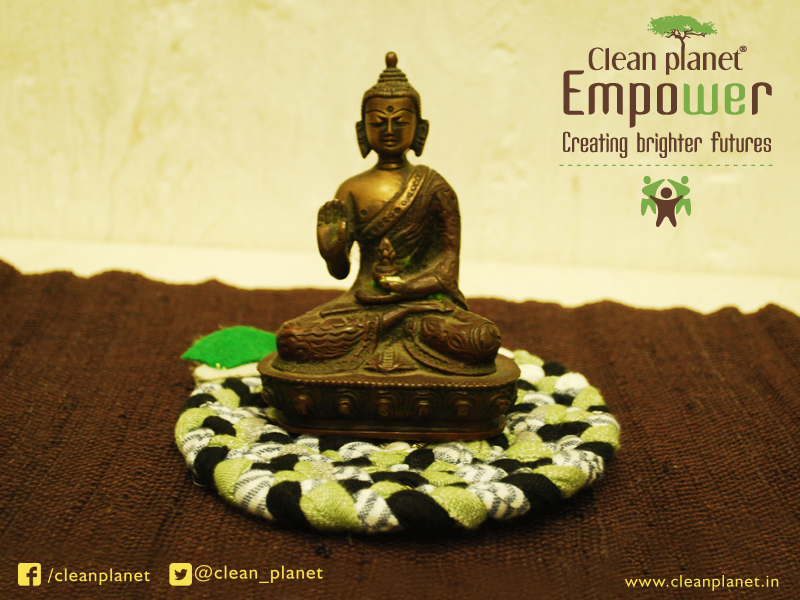 Eco Express – Your fortnightly Eco Newsletter!